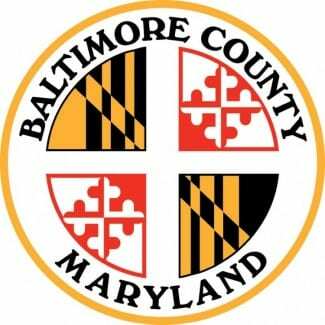 Baltimore County Councilman David Marks announced on Monday that he would recommend downzoning the publicly-owned property south of White Marsh Boulevard and Belair Road to Neighborhood Commons, blocking any development at the wooded site. The property includes 12 acres. Purchased by the Maryland State Highway Administration as part of the White Marsh Boulevard project in the early 1990s, the undeveloped site borders BJ’s Wholesale Club. The rezoning issue is 5-044. “By designating the 12-acre public property as Neighborhood Commons, we will be blocking any development should this area ever be sold,” Councilman Marks commented. “We are acting to preserve as much green space as possible along White Marsh Boulevard.” Last week, Councilman Marks announced a plan to downzone 113 acres near this site. The zoning maps will be voted on at the August 30th County Council meeting.